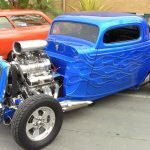 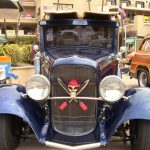 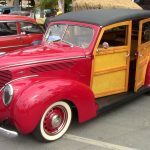 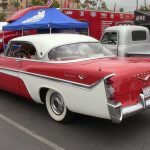 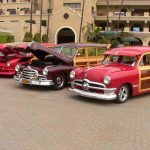 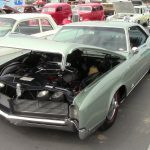 As you well know, we recently took a trip out to Del Mar California to visit the GoodGuys Del Mar Nationals. 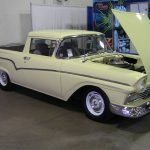 It was a great weekend, a great show, and we will be back next year. 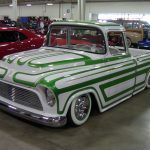 This was our first “prizewinning” show, as we took home the “dare to be different” award for our DIVCO Lightning. 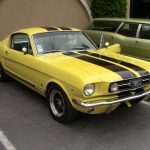 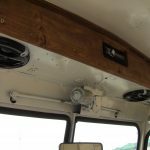 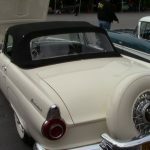 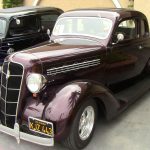 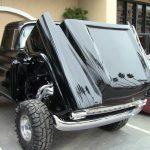 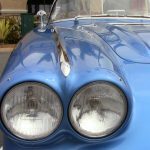 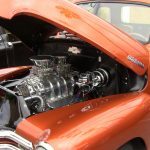 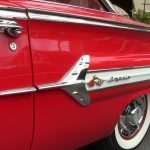 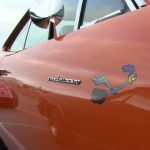 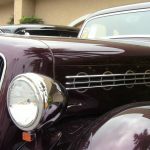 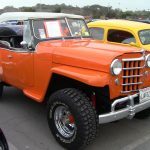 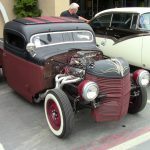 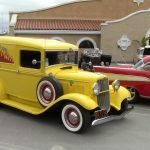 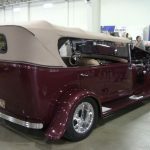 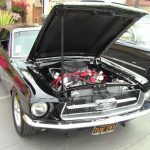 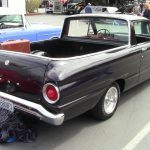 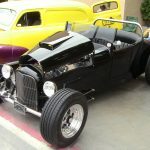 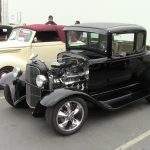 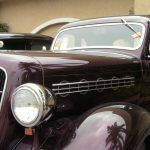 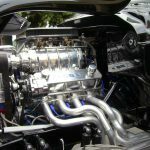 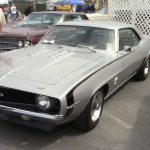 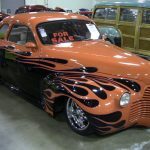 Previous Post: Some Things I Learned About Classic Cars and California.